There are two separate concert programmes available which will be of interest to Artistic Directors in the context of programming for Pops Concert, Chamber Music Concert or Jazz Festival. 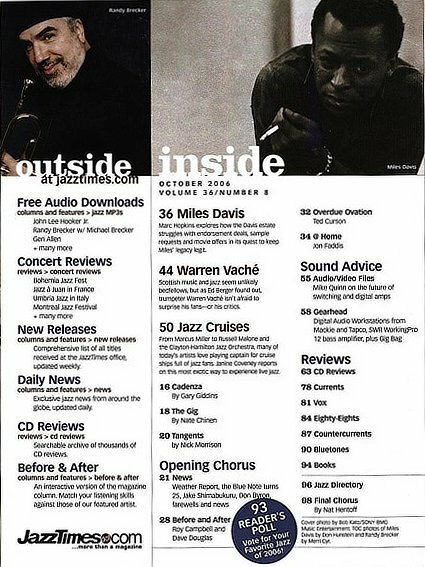 The two concerts - “Don’t Look Back” and “Warm Evening's” - are a musical mind-meld of fine Classical string music with one of the finest jazz cornet players alive today. 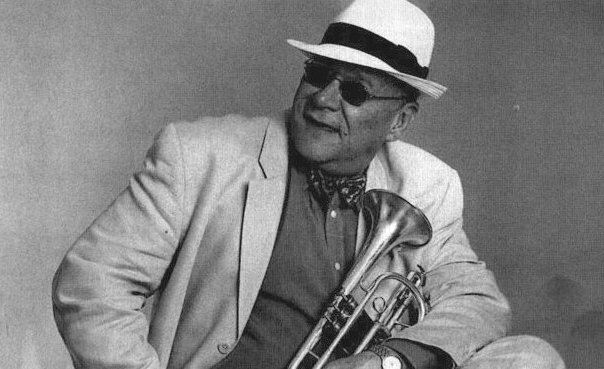 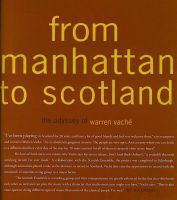 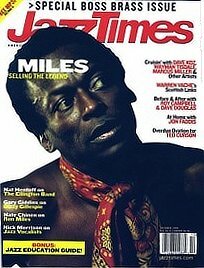 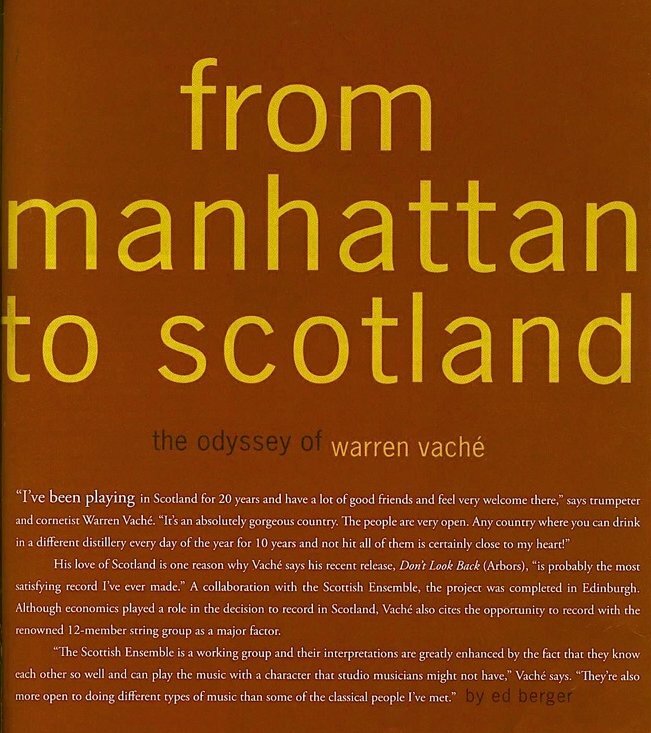 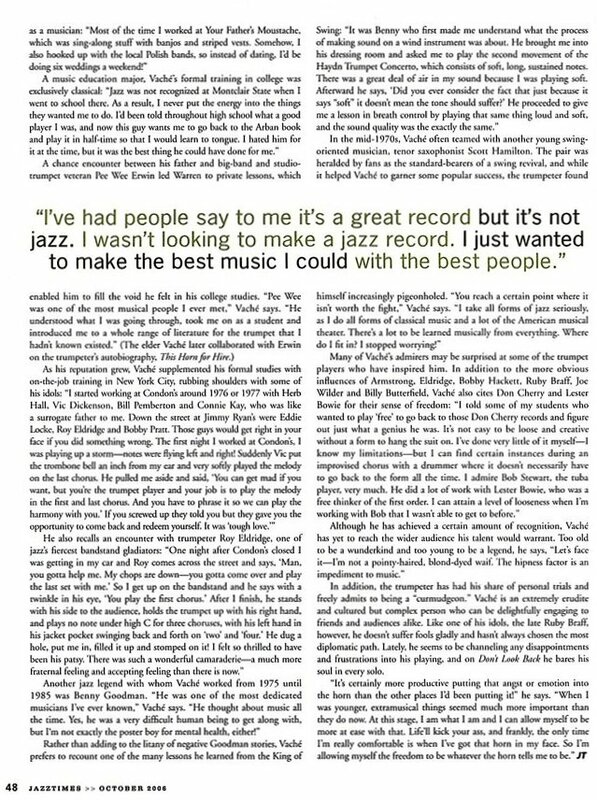 Warren Vaché is a key member of the famous American “Statesmen of Jazz”, a thirty-five year veteran of the international jazz scene, and a favorite of jazz fans on both sides of the Atlantic.